Featured album unavailable. Listen on Spotify. 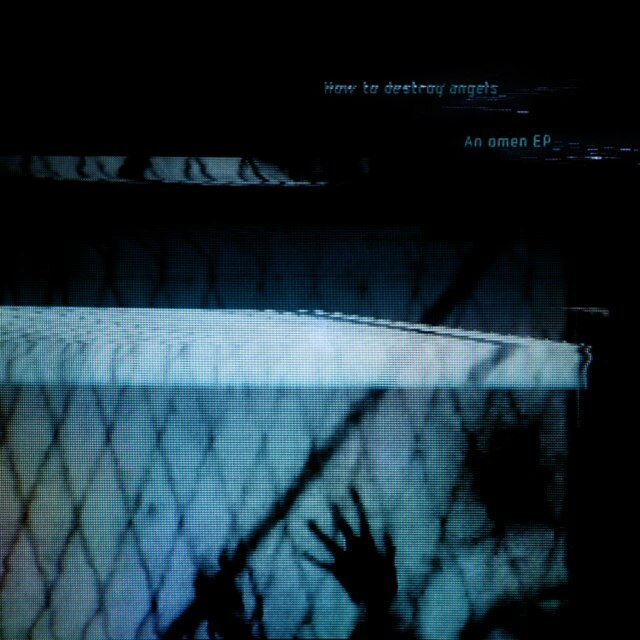 Search Hype Machine for new tracks by How to Destroy Angels.